Darwin’s Leading Remedial Massage Therapy & Alternative Health Clinic. Find out more. David is a qualified and registered acupuncturist who is also a member of the Australian Acupuncture and Chinese Medicine Association (AACMA) David has a particular interest in fertility, IVF support, pregnancy support and women's health issues whilst also focusing on paediatrics, general health practice and musculoskeletal issues. Find out more. 25 years experience. Find out more. Cupping is a form of Chinese Medicine treatment using suction cups on the skin. Find out more. 100% Natural Certified Organic top service & great value. Find out more. Do you feel drawn to a holistic system of health and healing, with its foundations in the concept of harmony and balance? 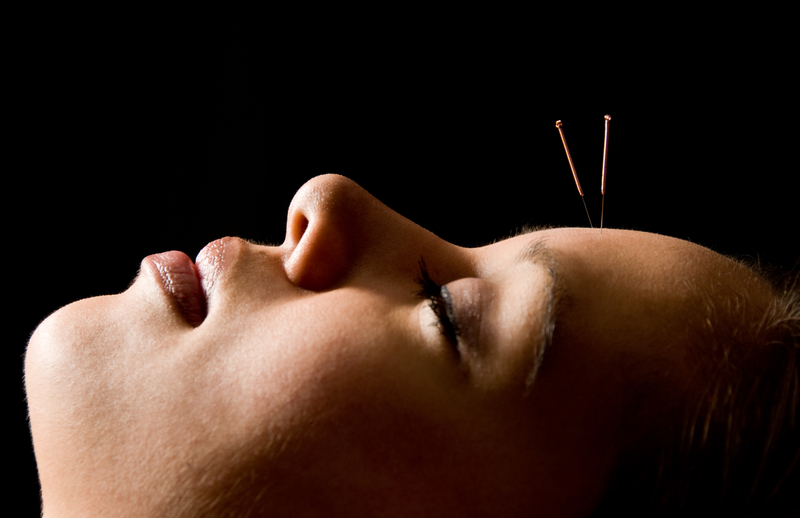 Call Bayside Acupuncture Chiropractic & Natural Therapies to see how Traditional Chinese Medicine can help you. Find out more. 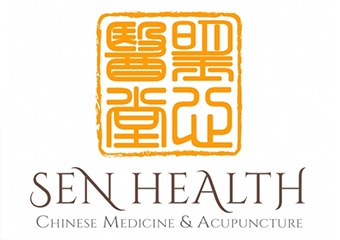 Acupuncture I Traditional Chinese Herbal Medicine I Traditional Chinese Massage I Qi- gong. Find out more. Acupuncture is one of the oldest healing practices in the world It involves the insertion of fine, sterile needles into specific acupuncture points related to your condition This helps to clear blockages and correct imbalances in the flow of energy or “qi” through the body’s meridians or channels. Find out more. 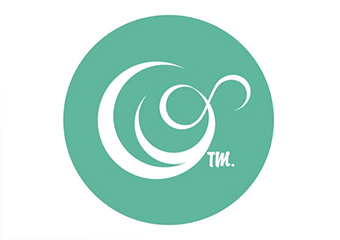 Cupping, Lymphatic Drainage, Massage - Pregnancy, Massage - Remedial, Massage - Stone Therapy, Massage - Swedish / Relaxation, Myofascial Release Therapy, Trigger Point Therapy. Find out more. Established since 2006 Achieving Optimal Results Each Massage treatment is unique to your individual body needs Remedial Massage, Sports, Deep Tissue, Relaxation, Bowen Technique, Modern & Flame Cupping, Gua Sha, Hot Stone Massage, Aroma Touch Massage, Lymphatic Drainage, Reflexology, Ear Candling- Sinus Treatments, Gift Vouchers Nutritionist by Appointment Integrated Iridologist by Appointment Far Infrared Sauna Wheel Chair Access Health Fund Rebates available. Find out more. Jennifer Phillips - TCM Acupuncturist background in midwifery and nursing. My focus is acupuncture to treat symptoms to reduce pain and stress. Find out more. 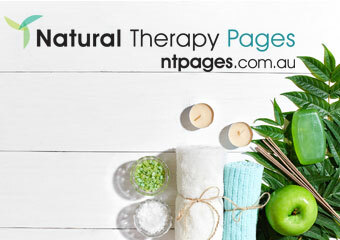 HEALING THROUGH NATURAL THERAPIES... RESTORE YOUR VITALITY. Find out more. We have brought together a truly amazing team of therapists who are extremely passionate and dedicated to their work and their talent of being able to bring about effective change in the lives of people here in the Whitsundays. Find out more. Hello, I am Nadene, a Remedial Massage Therapist with a primary focus in Manual Lymphatic Drainage and Lymphoedema Therapy. Find out more. We are committed and passionate about the wellbeing and health of our clients through improving their digestive system. Find out more. Tranquil Haven Massage therapy provides remedial massage and a vast range of beauty therapy to a large demographic of people living and visiting the Kalgoorlie Region Tranquil Haven offers each client a tailored service provision accordingly from Music, Oil, Lightening or Room temperature. Find out more. 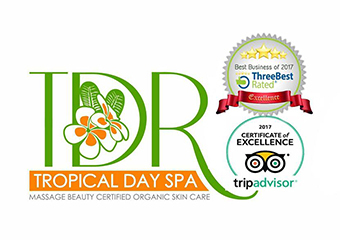 Cupping, Access Bars, Acupressure, Acupuncture, Aromatherapy, Children's Health, Ear Candling, Lymphatic Drainage, Massage - Ayurvedic & Whole Body, Massage - Chinese, Massage - Connective Tissue, Massage - Deep Tissue, Massage - Mobile Service, Massage - Pregnancy, Massage - Remedial, Massage - Sports, Massage - Swedish / Relaxation, Men's Health, Moxibustion, Reflexology, Women's Health. Find out more. “Ease your pain with a qualified professional” Health fund rebates available by appointment. Find out more. Rejuvenate your body & mind, with a professional Massage Treatment from Discover The Power Of Touch in North Rockhampton. Find out more. ACUPUCTURE * MASSAGE * AROMATHERAPY. Find out more.